It has been a little while since I have updated because we have been on the road pretty consistently. Christmas gigs and trips to Tennessee, Mississippi, and Georgia have kept us busy! 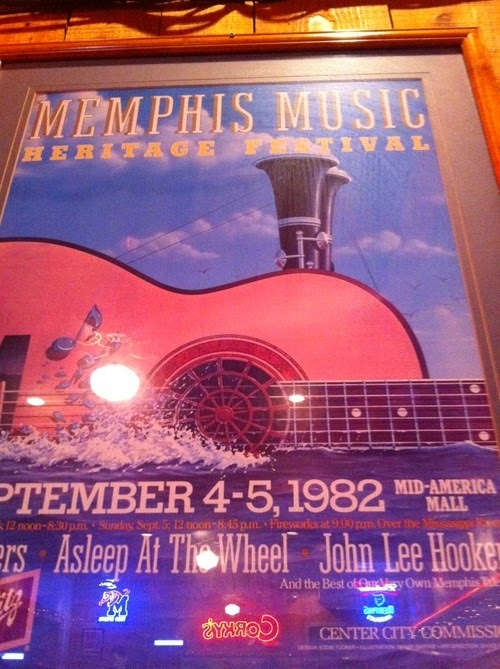 Clarinet Poster on the wall at Corky's in Memphis. Christmas was great, we were able to go see our families and have been enjoying a little time off. I was thrilled to receive a lot of musical gifts for Christmas including some clarinet books and new recordings for my collection. My mother also adopted a bird for me for Christmas. My sweet bird, Robert “The Wonder Chicken,” passed away very recently. He was around 23 years old so he lived a long, wonderful life but it was still a difficult loss. My new bird’s name is Gustav and he is around a year old. He has some trust issues because his first owner did not treat him well but he is already coming out of the cage, accepting treats, and letting me pet him so he is making great progress already! Thankfully, he enjoys music and has been singing along. 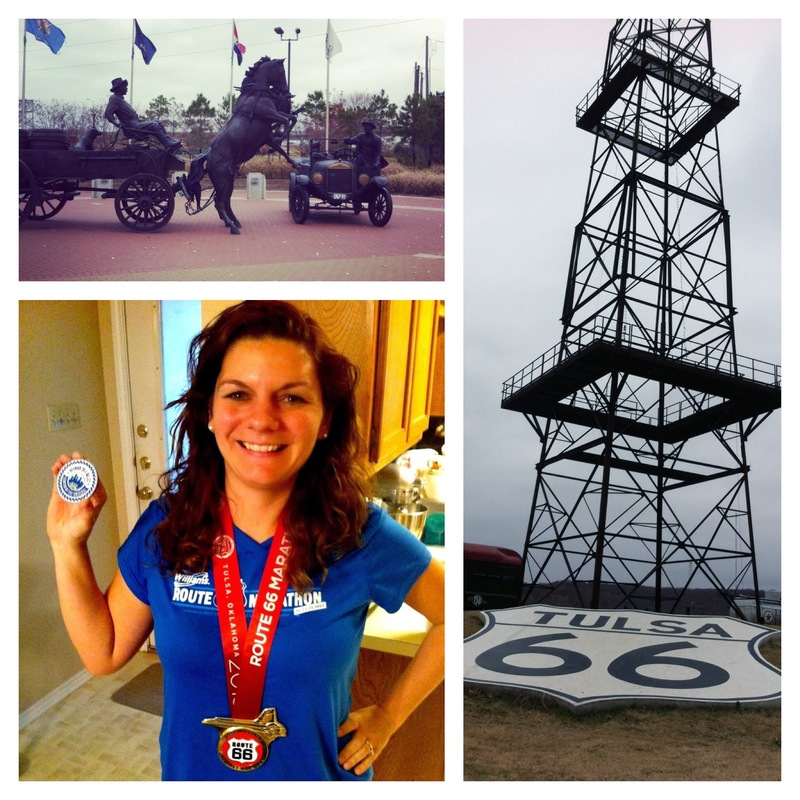 I am also thrilled that I achieved my big non-musical goal for the year and completed the Route 66 Marathon complete with the “Center of the Universe Detour” that made the race a total of 26.5 miles! It was such a great experience and I can’t wait to run another marathon. I am going to run the Dallas Rock ‘n Roll Half Marathon in March to focus on improving my running times and look at running another full in the fall or winter. Happy New Year to you all, I hope that it is filled with good reeds and great music!